Manchester Metropolitan University research collective Feminisms in Public in collaboration with researcher Isabel Taube and Cinenova present In Our Hands, an introduction to the radical history and ground-breaking work of feminist film collective Cinenova and screening of work by women filmmakers from the North. Charlotte Procter from Cinenova will give a talk covering a partial history of the organisation and the current efforts of the working group, followed by a screening highlighting works made collectively by women in the North of England. Cinenova is a volunteer-run organisation responsible for the care and distribution of work made by feminist film and video makers. 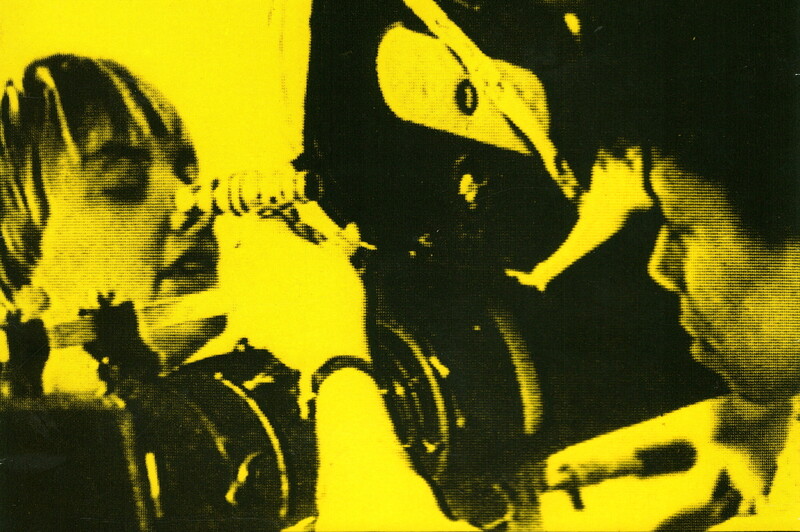 Cinenova was founded in 1991 following the merger of two feminist film and video distributors, Circles and Cinema of Women, each formed in the late 1970s/early 1980s. Cinenova currently distributes over 300 titles that include artists’ moving image, experimental film, narrative feature films, documentary and educational videos made from the 1920s to the late 1990s. The thematics in these titles include oppositional histories, post-colonial struggles, representation of gender, race, sexuality, and other questions of difference and importantly the relations and alliances between these different struggles. The Cinenova Working Group, founded in 2010, oversees the ongoing work of preservation and distribution, as well as special projects that seek to question the conditions of the organisation. Feminisms in Public are research collective made up of PhD students based in and around Manchester whose aim is to encourage public engagement in feminist research. Isabel Taube is a PhD candidate in the school of History at Manchester Metropolitan University. Her research is funded by the AHRC (2016-2019) and explores the development of Granada Television, focusing specifically on their identity as a broadcaster and presentation of youth culture between the 1950s to 1970s.